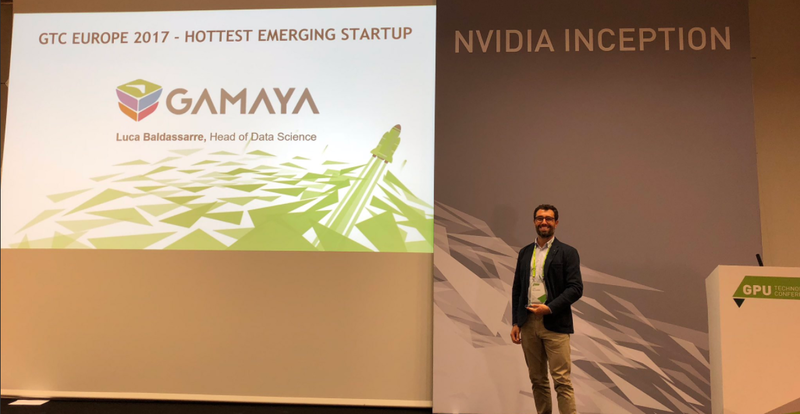 Gamaya has fought off a tough competition to be named Europe’s Hottest Startup at yesterday’s Inception Awards held for the first time in Europe by nvdia at their flagship event, the GPU Technology Conference in Munich. 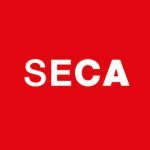 The startup based at the EPFL Innovation Park came out first of the 600 startups nominated for a chance to pitch their solution to a panel of industry leaders and key decision makers. Contacted by Startupticker.ch, Gamaya’s CEO Yosef Akhtman is very happy about this result in a substantial competition fostering startups dedicated to making breakthroughs in artificial intelligence and data science. As the winning startup, Gamaya was awarded with a DGX Station by none other than NVIDIA CEO, Jensen Huang. Worth 70’000 dollars, this personal AI Supercomputer will be a valuable technical asset for the startup in Ecublens. This award has also triggered the interest of nvidia, paving the way for future promising collaborations. Gamaya developed an advanced solution for diagnostics of farmland using a unique constellation of patented hyperspectral imaging technology, drone-based deployment and artificial intelligence. Gamaya’s crop intelligence solution improves production efficiency by facilitating optimised usage of chemicals and fertilisers, as well as reducing disease and weed-related losses.